In college, we learn of a variety of techniques for teaching literature in the classroom. One that is often taught and practiced is the literature circle. While implementing this strategy is entirely student driven, in practice with students who are always in search of the easy out, I find that students to interact with the novel on the level I expect them to doesn't happen. While I always use literature circles as a supplement to other classroom activities, I find that they haven't always met my expectations. When it was time to teach another novel to my 7th grade English class, I decided to take a new approach. I wanted to use the approach of the literature circle, still keeping the learning student centered, but guide the reading a little more. A timeless reading strategy is the reading journal, where students actively respond to text through writing as they are reading. 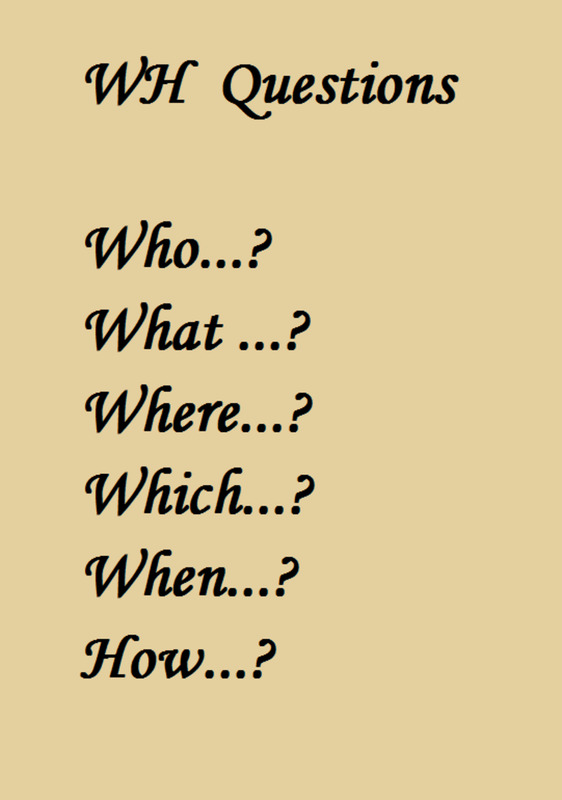 Since my students weren't so focused on the responding to the text while reading, I wanted to find a way to incorporate guiding questions with the small group, intimate reading of the novel. 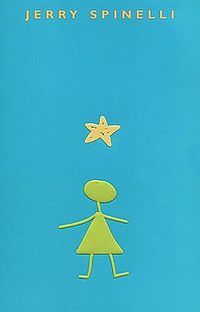 This is when I developed the Reading Journal packet, specifically for the novel Stargirl by Jerry Spinelli. 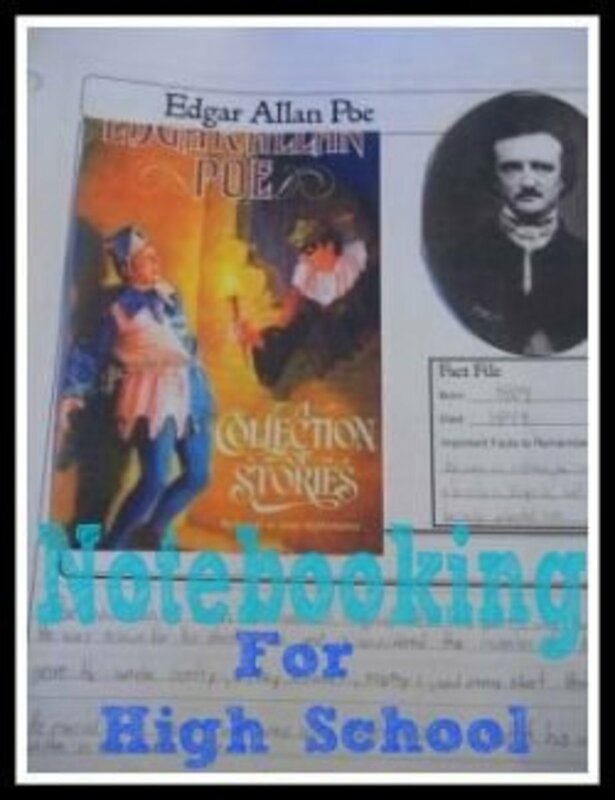 Using questions I had developed over years of teaching the novel and extended journal response questions, I was able to have my students read the novel and keep a guided companion journal as they read. Working in small groups at the pace of the members in the group and using the Reading Journal as a guide, my students were able to make connections to the text in ways I hadn't seen them do in literature circles on their own. When checking in with groups, I could see the students working on the questions together, discussing what they had read and what questions they have as they were going along. Using the novel journal, they could have a discussion about the text with some guidance, moving beyond the "Did you like this chapter?" types of questions they were posing of each other before. Have you ever used literature circles in your classroom? I didn't know what they were until now. Literature circles certainly provide the chance for students to work in small groups and discuss the text. When you assemble a guided Reading Journal, you will be able to see the benefits of having students working in small groups, answering discussion and comprehension questions that you may have previously asked of the entire group ensures more engagement from each student. The small group aspect means that students won't feel lost in the crowd and those who would otherwise rely on their peers to participate, have the chance to do so. You can ensure that students are engaging with the aspects of the text you need them to, while also encouraging them to make connections and analyze the text as they read along. When you do pull the class together to do a large group, you won't have each group on a different page, picking up on different parts of the text. The Reading Journal provides a basis for that discussion, as students were guided through the reading experience. 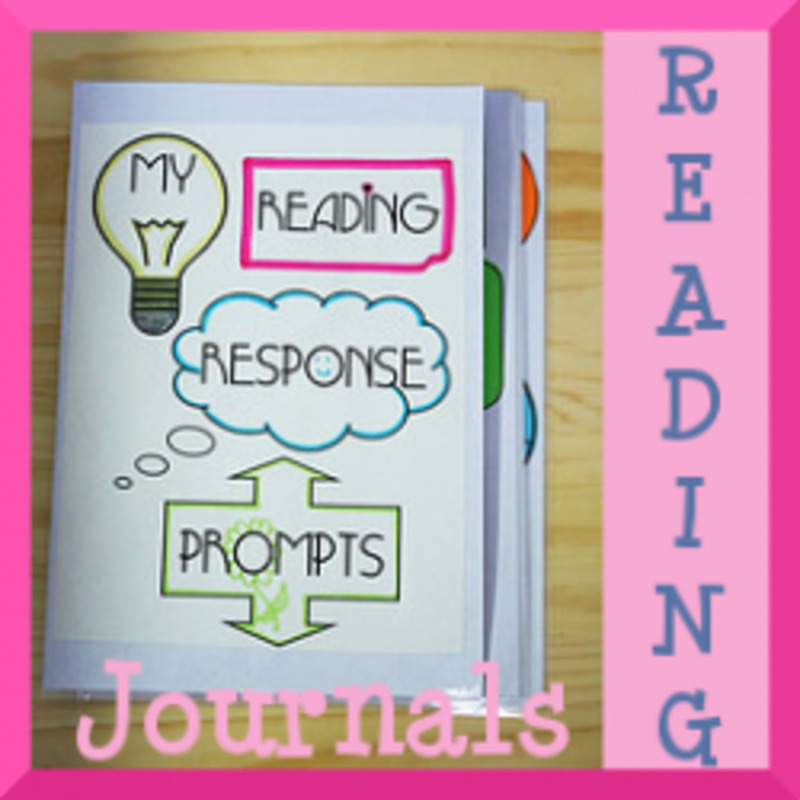 Since implementing the Reading Journal in my classroom, students have been more engaged with the texts. They enjoy being able to work with small groups of peers and I know that they are getting the information from the text that I expect them to.